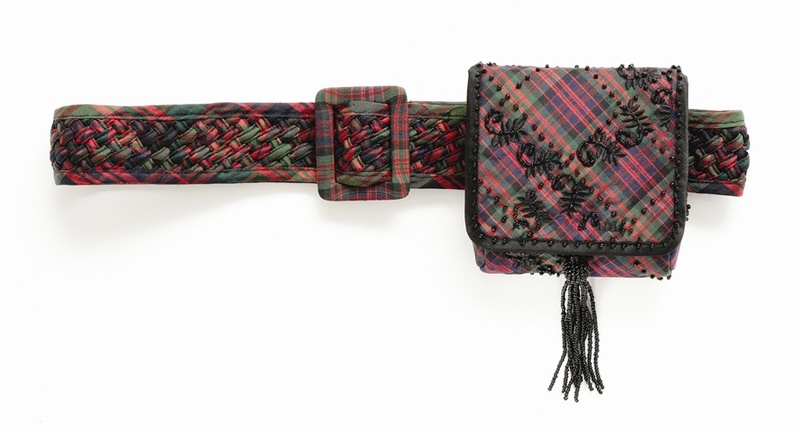 This Wide Belt is another fun way to use tartan to accessorize an outfit. If you’re looking for a subtle way to incorporate tartan into your outfit, this wide belt is for you. Perfect to dress up jeans and a crisp white shirt. 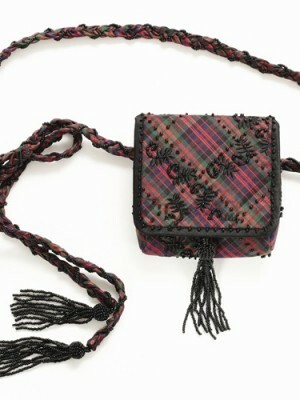 The wide belt has been loosely woven in silk tartan and bound in silk tartan around the edges, giving a smooth finish.